For the second year in a row, Salons by JC will boast the honor of being ranked #1 in salon suites in the prestigious Entrepreneur Magazine “Franchise 500” list. The innovator in the salon suite industry continues to gain momentum with the launch of their Empowering You programs and collaborations with key beauty professional industry players such as SalonCentric. 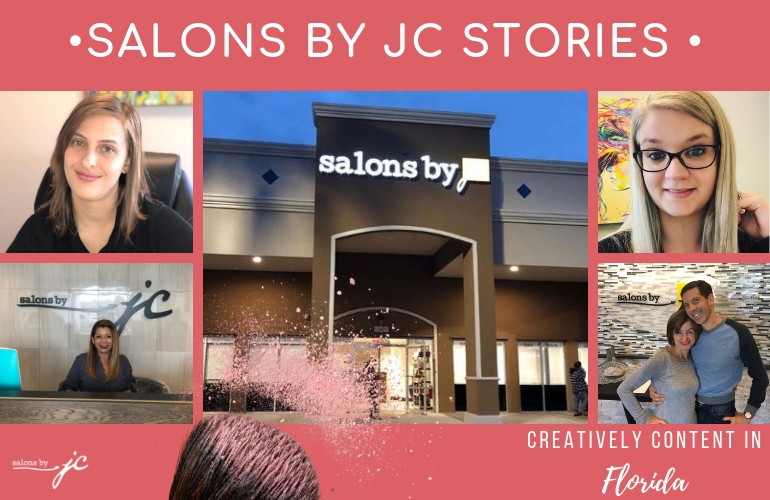 In 2018, the team at Salons by JC dedicated their year to collaborating and adding key pieces to their already unique model, making a commitment to “Empower” their suite owners by providing them with not only the space to see their dream become a reality, but enhance their experience by giving them business building workshops, social media training, financial tips, and more. The introduction of partnerships with Hello Gorgeous, WealthWave, Salon Suite Solutions, Stride Tax, Stride Health, and SalonCentric has created a dynamic synergy that keeps on growing. 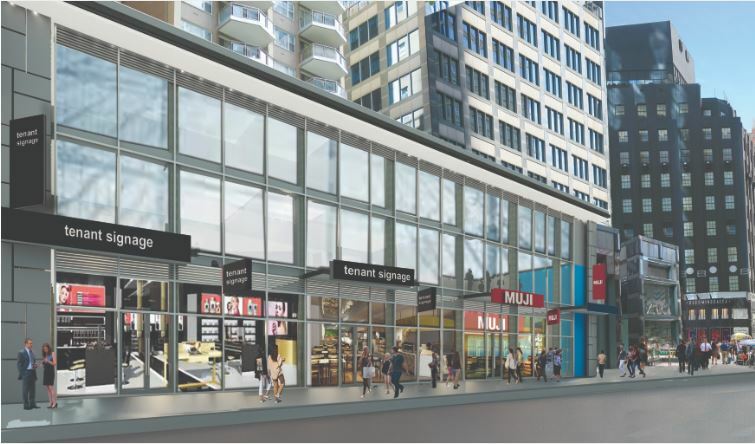 With 93 locations currently operating, nationwide and in Canada, Salons by JC looks at adding 20 more locations by the end of 2019 and opening their 100th franchised location in the Summer. This comes out to over 3,000 independent beauty professionals that are living the dream of being their own boss. “Being recognized as #1 Salon Suite for the second year in a row can be directly attributed to the outstanding efforts of our franchisees and dedication of our corporate staff. We have the same goal, providing beauty professionals the opportunity to positively change their lives,” said Drew Johnston, Salons by JC Vice President of Operations. 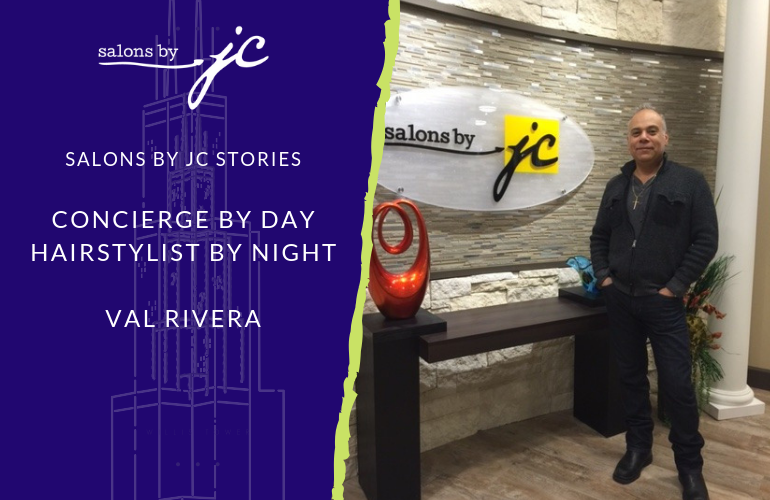 “Being ranked #1 last year was a great honor, holding that honor for two years shows that more people are recognizing Salons by JC as the premiere salon suite brand,” stated an ecstatic Salons by JC President, Steve Griffey. Once again, Griffey stressed how our superior customer service is what sets us apart and keeps us ahead of the competition. “We have set a standard within our franchise. In order to remain a high-level competitor in our industry, we must have a commitment to excellence in customer service”. Entrepreneur magazine determines the ranking for its Franchise 500 based on exceptional performance in several areas, including financial strength and stability, growth rate, system size, support and brand strength.